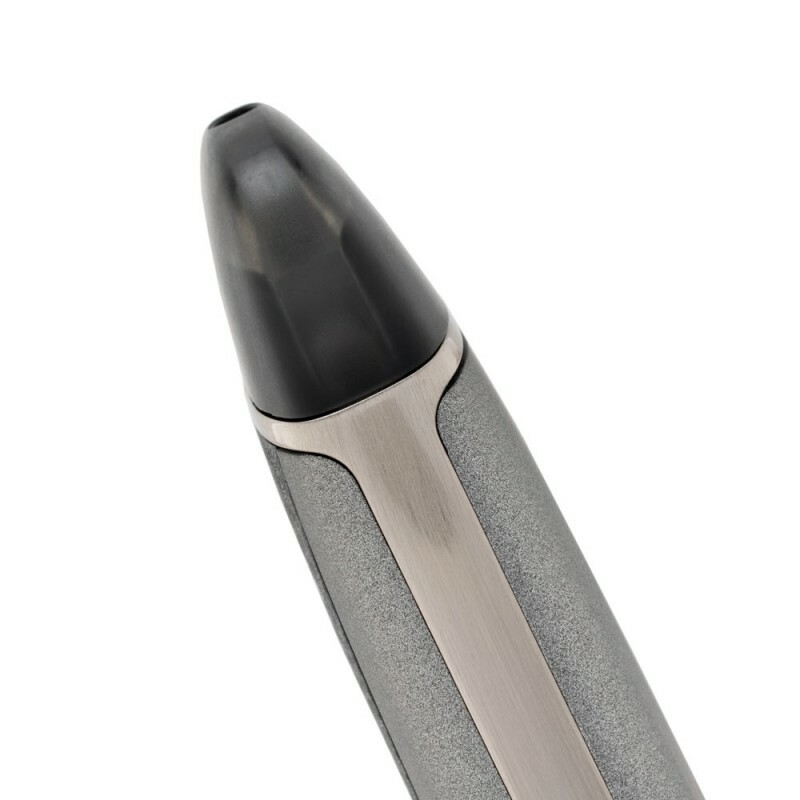 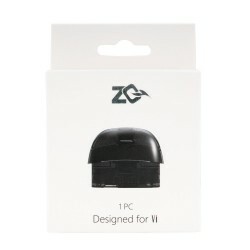 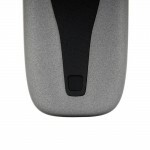 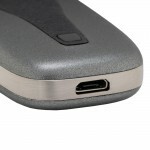 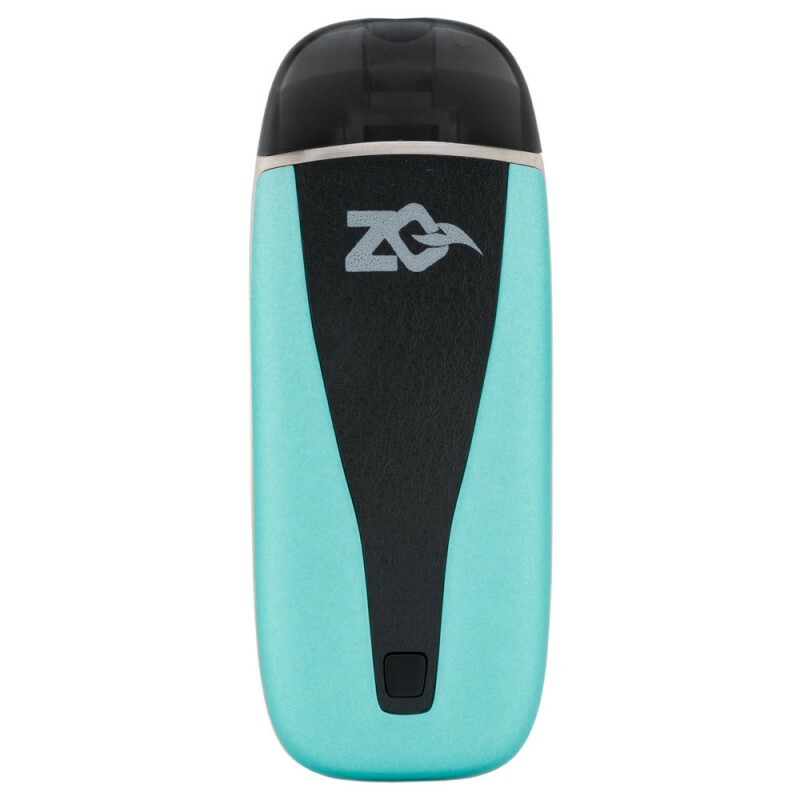 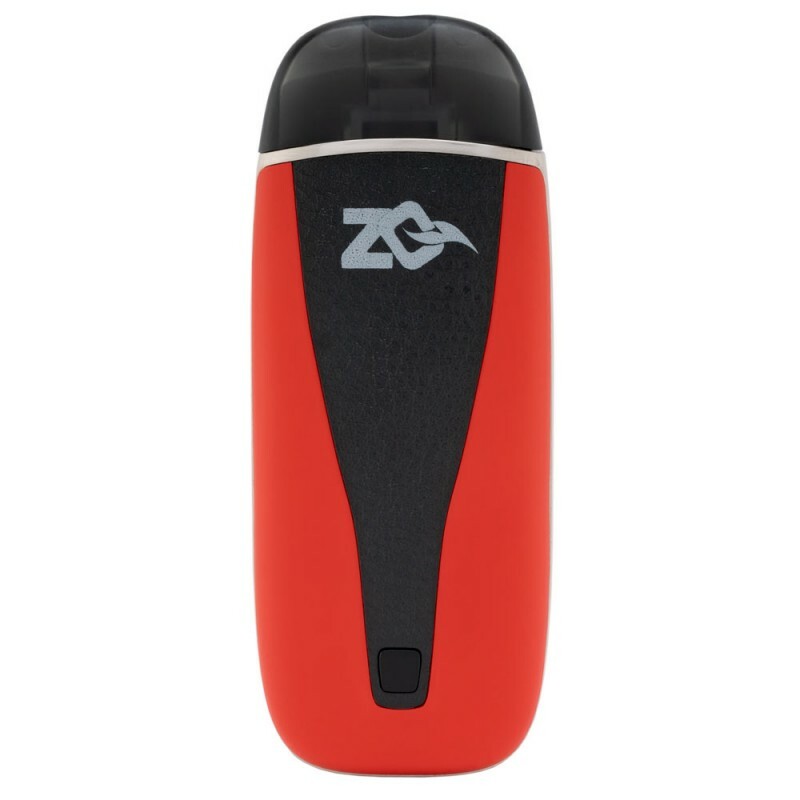 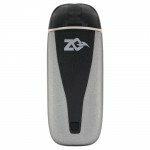 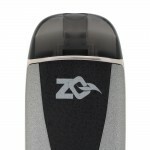 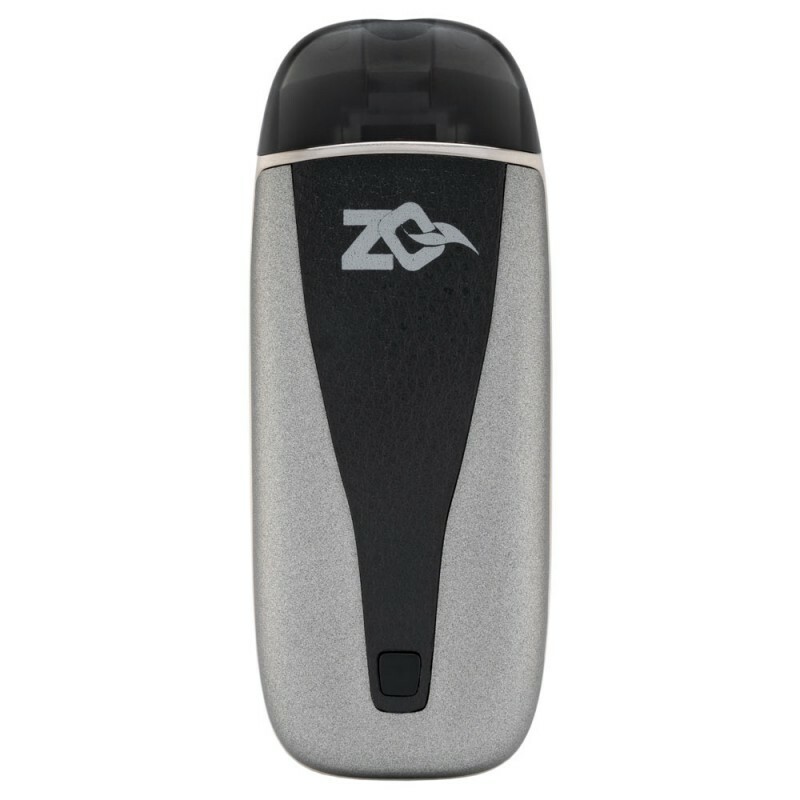 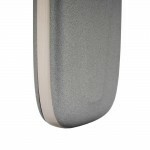 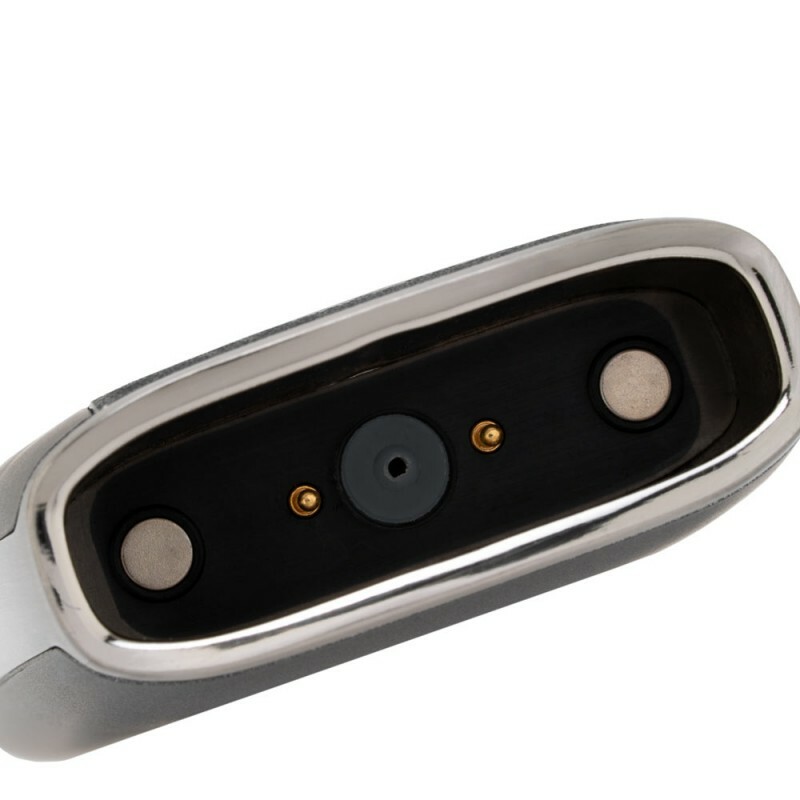 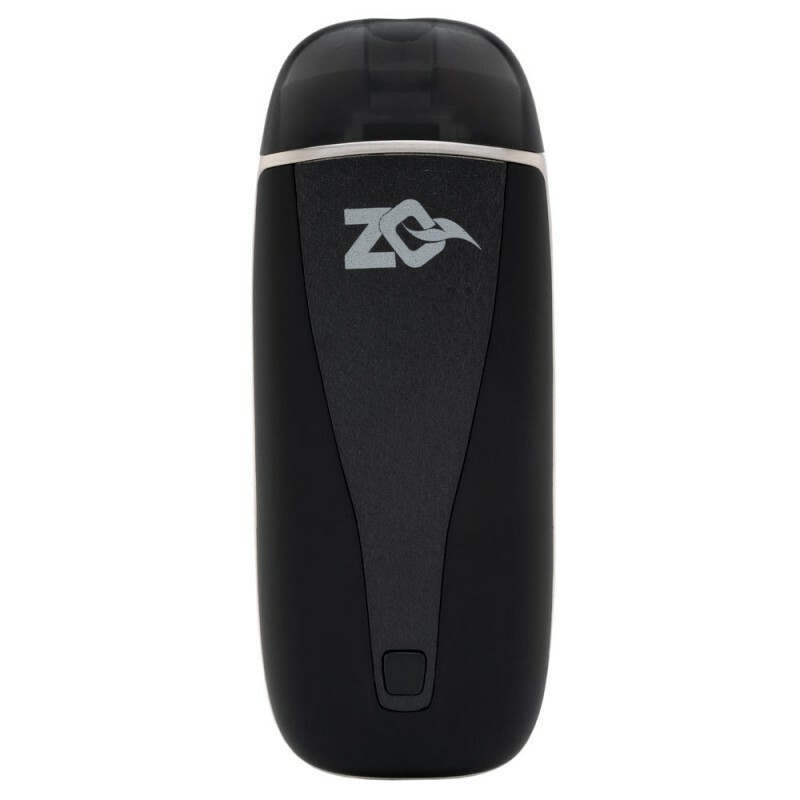 The ZQ IQ Pod E-Cig Kit has a stylish design and is pocket sized. 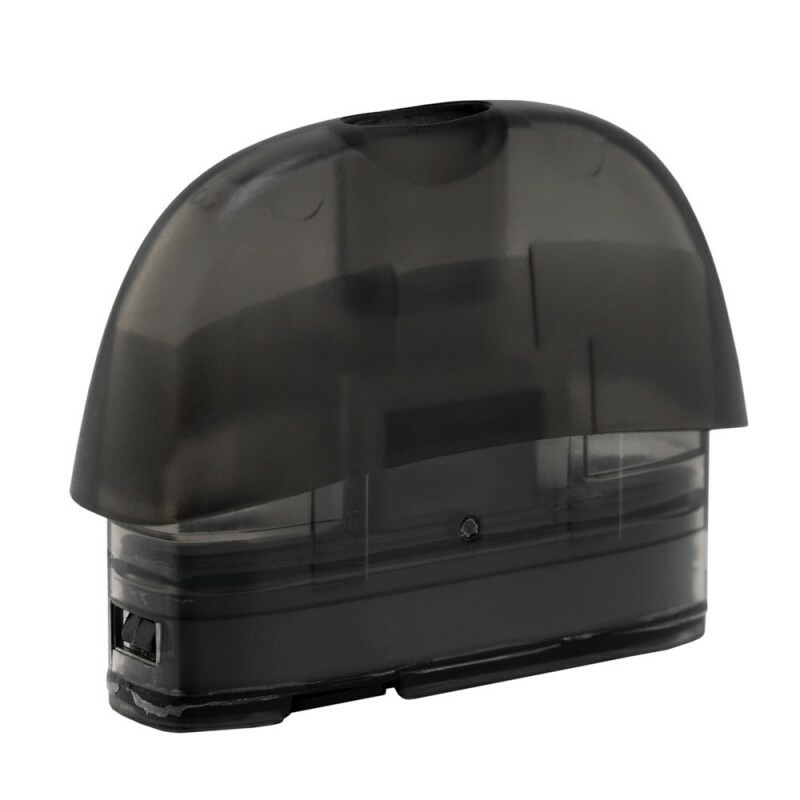 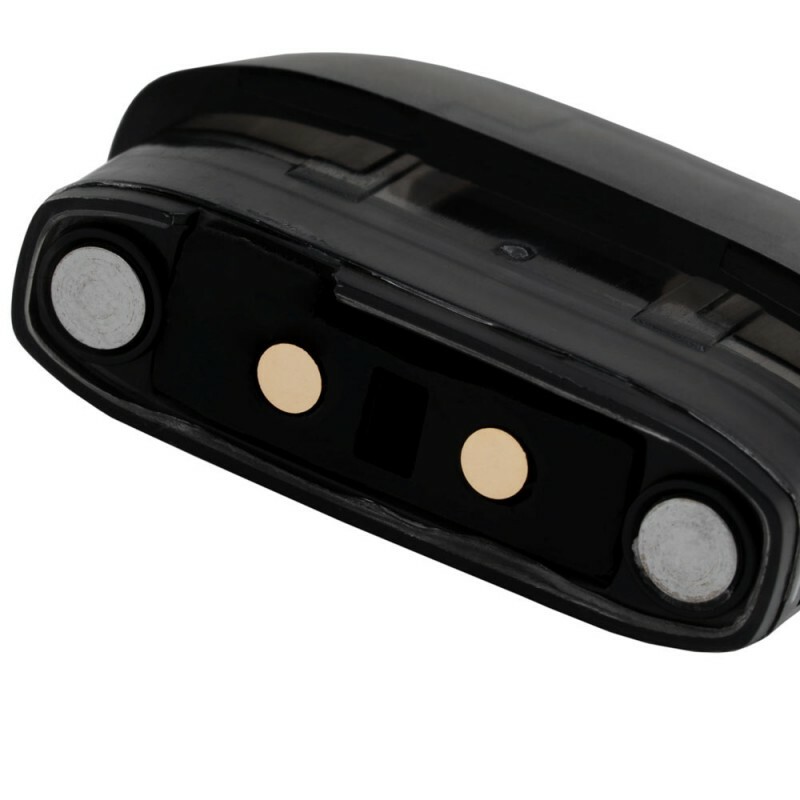 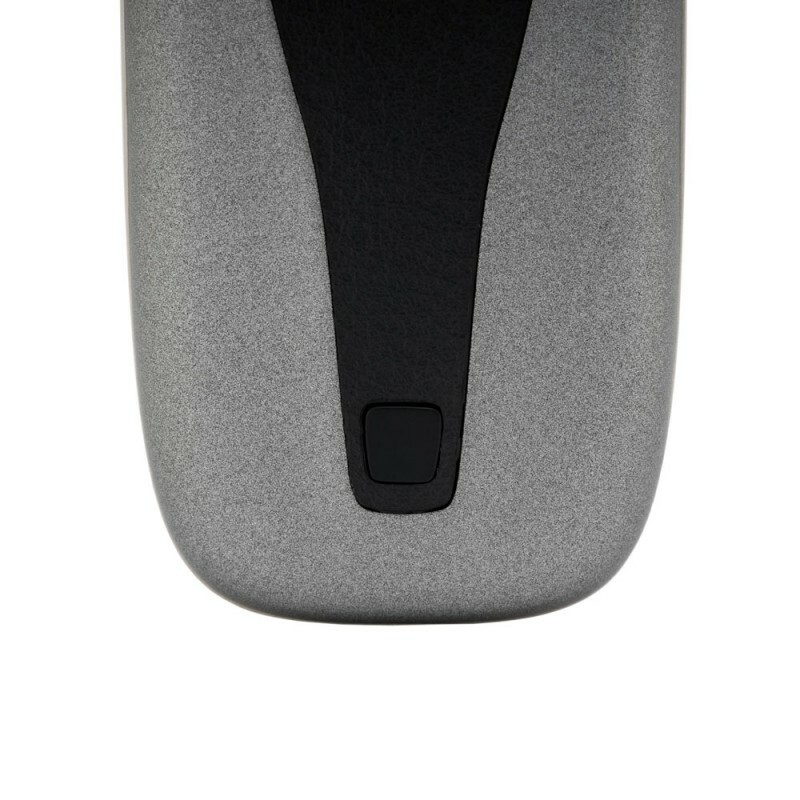 With the IQ Pod you don't need to hold down the button, you can enjoy your vaping/inhaling directly. You can also hold down the button if you prefer. 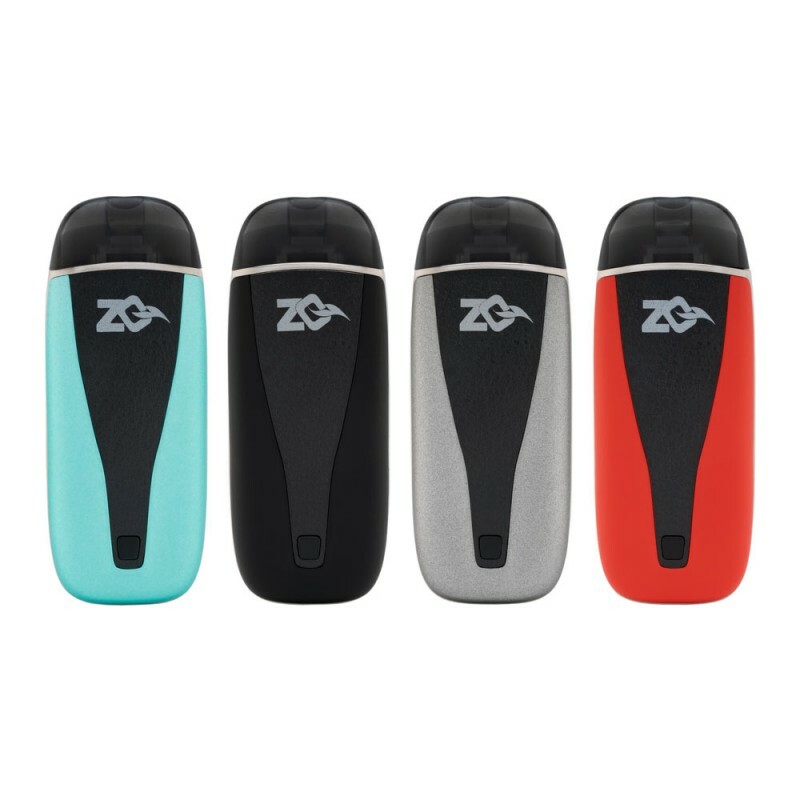 The pods are held in by a strong magnetic connectors with a CSA technology to create a spiral airflow allowing you to make the most out of the flavor. 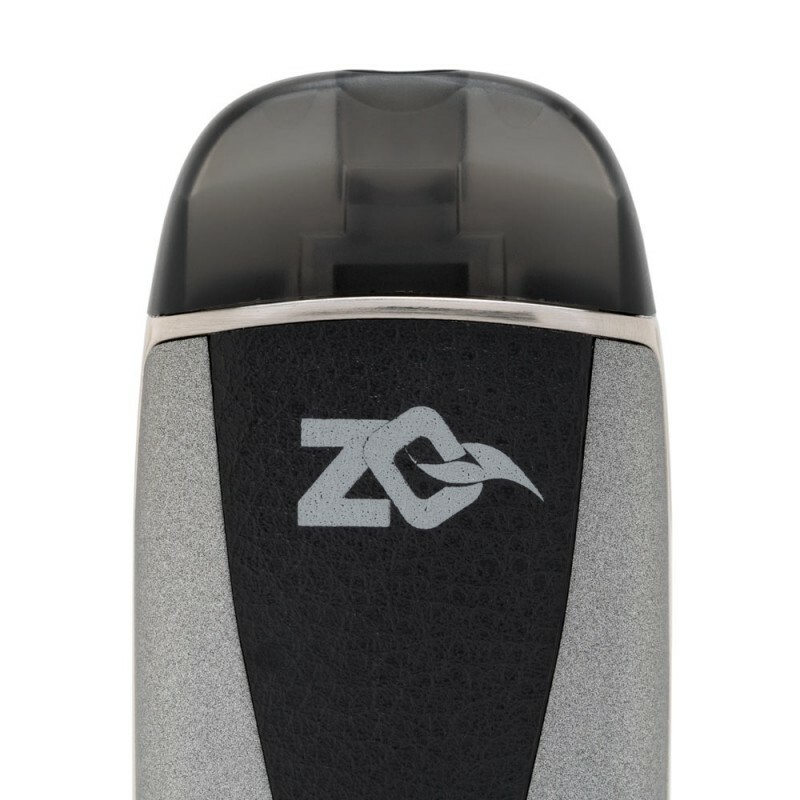 Voltage adjustments are available on this starter kit as well. 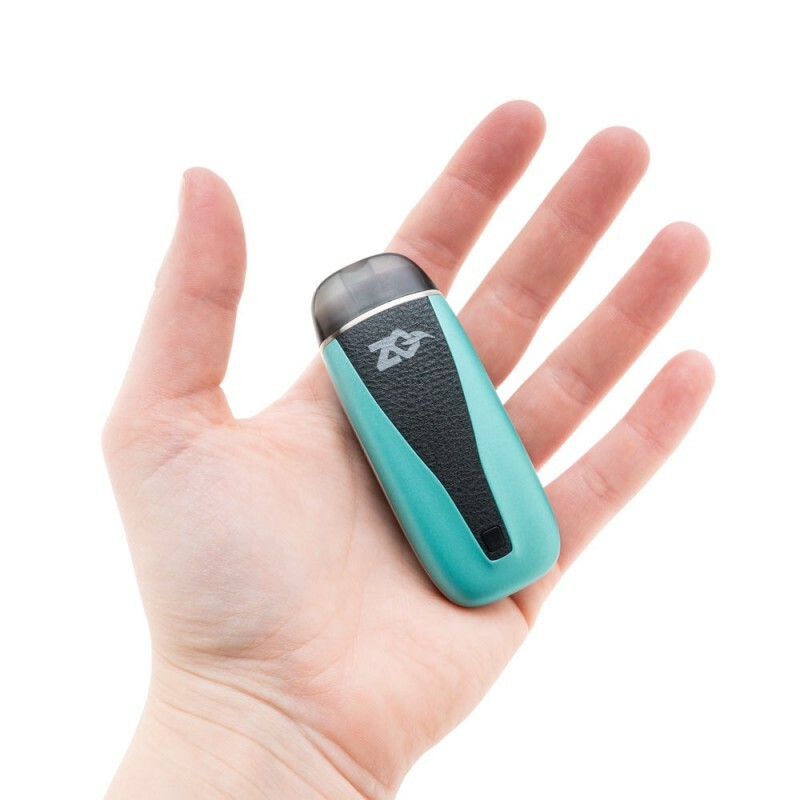 When the Green LED is on this is full power output which is 3.5V you can also use the LED on White which is constant voltage mode which is 4.2V.